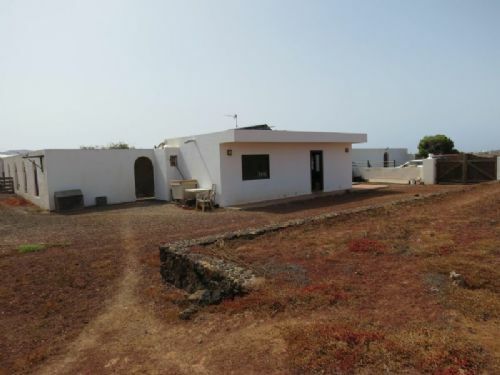 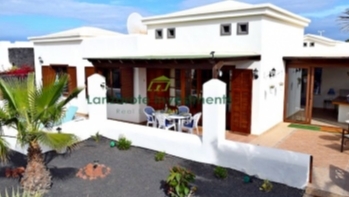 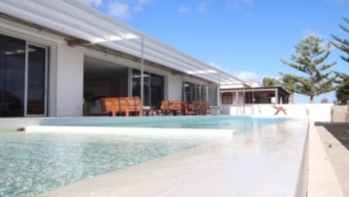 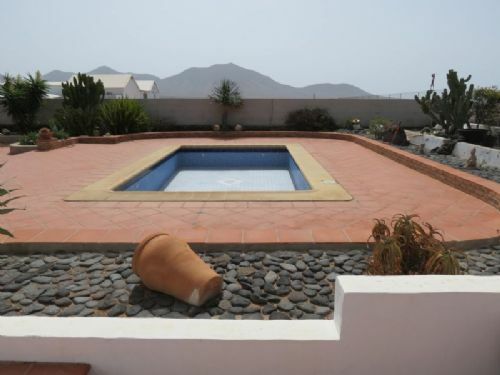 A unique detached Villa with pool on the outskirts of Playa Blanca. 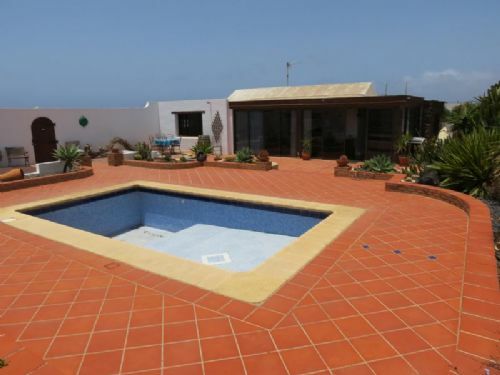 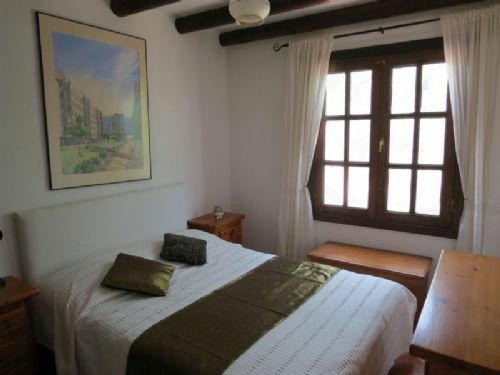 Situated on a large plot of 5000m2, the house itself is 130m2 and has 3 bedrooms, 2 bathrooms, lounge, kitchen, dining area, covered Solana and a private pool with great south facing sunbathing areas. 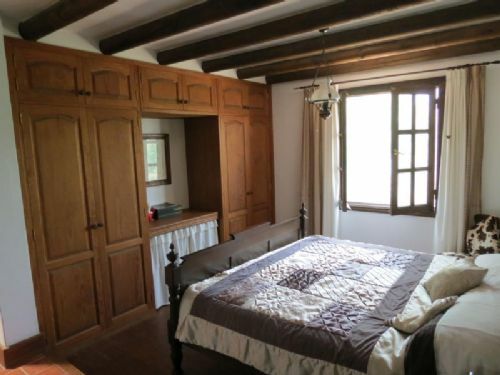 There are lots of unique features in the house such as hardwood flooring and ceilings. 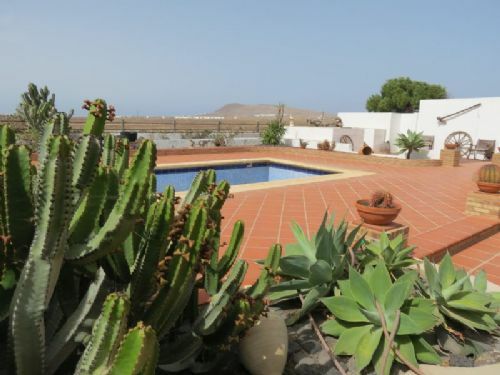 Originally used as a garden centre, the property still has the potential to be used as such or simply enjoyed as a unique residential dwelling. 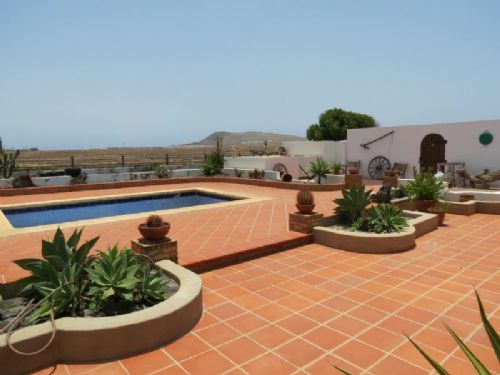 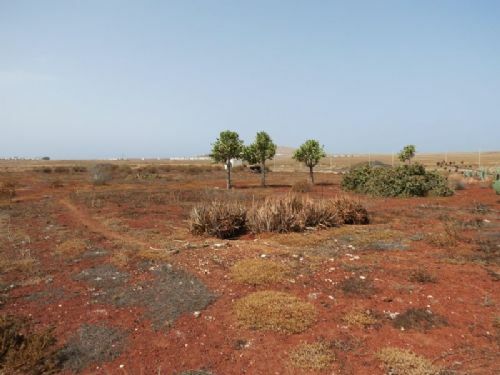 Approximately 2km from the centre of Playa Blanca, it is close enough for all amenities but far enough away to be in a privileged, peaceful setting. 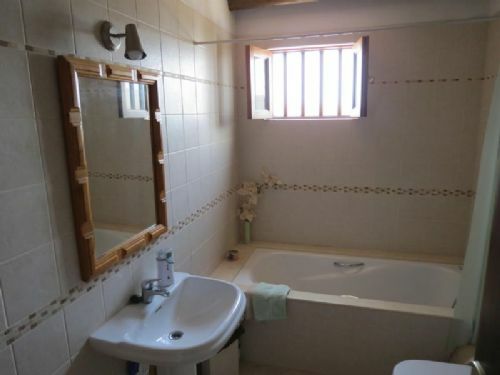 There are various options with the accommodation such as splitting the large office/games room in two to add a further bedroom and lots of options for the large plot. 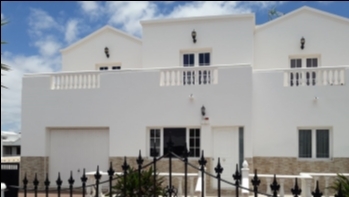 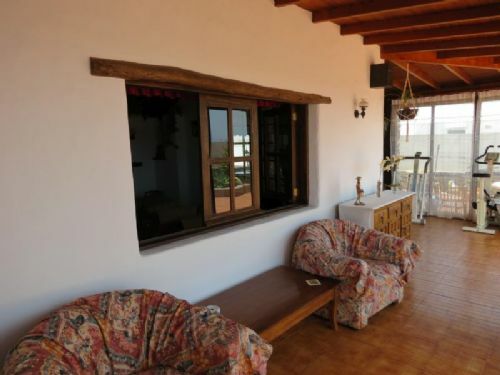 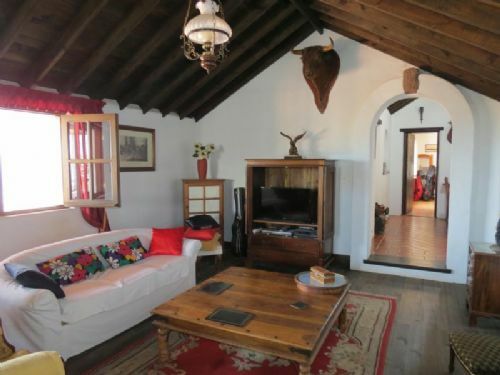 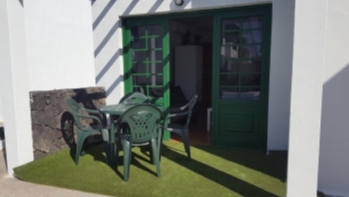 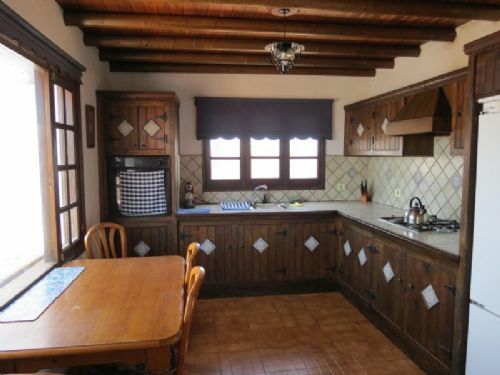 If you are looking for a detached villa with a lot of character, close to Playa Blanca in a tranquil, country setting, then please contact us today to arrange a viewing.